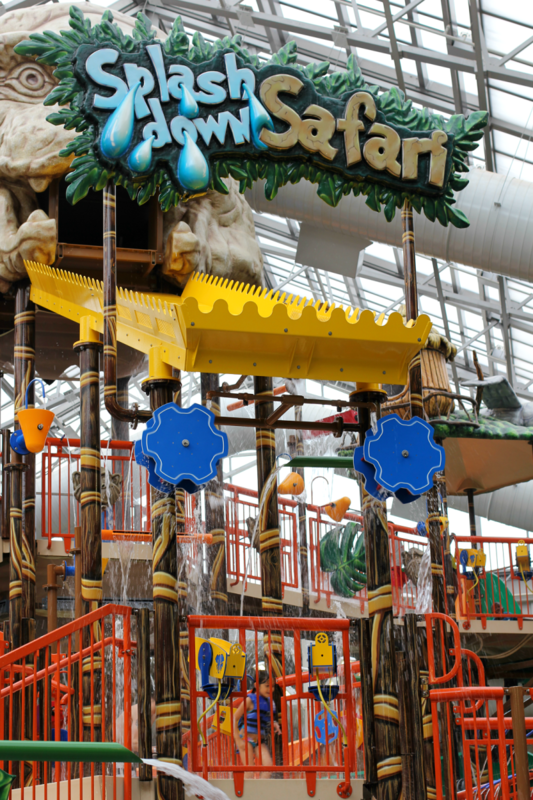 Las Vegas may be considered the "Entertainment Capital of the World" for adults, but for children, that designation goes to the new Kalahari Waterpark, Resort & Convention Center in the Poconos Mountains, Pennsylvania. 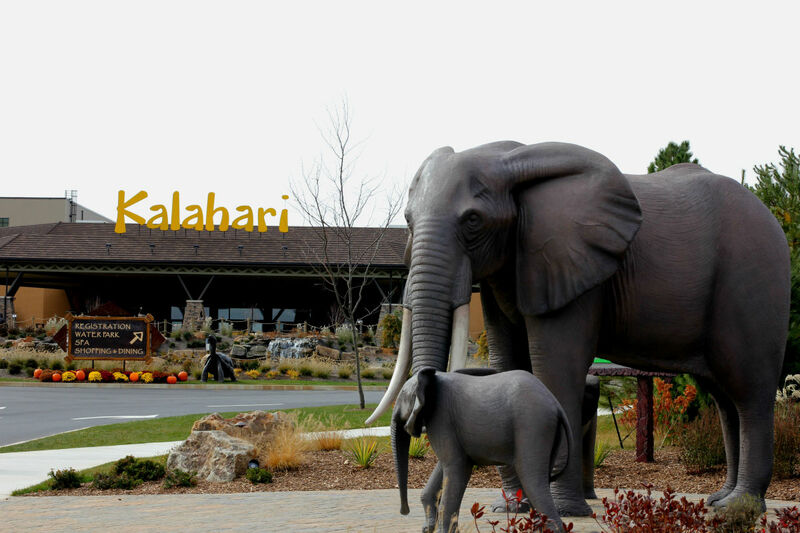 The newest addition to the Kalahari family of African-themed resorts opened in July and boasts 457 well-appointed rooms and suites, a 100,000 sq. 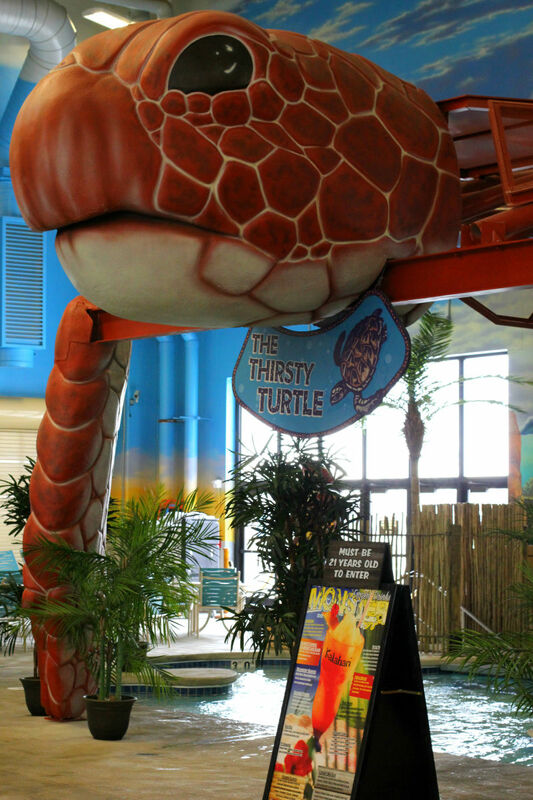 ft. indoor waterpark with retractable roof, a 30,000 sq. 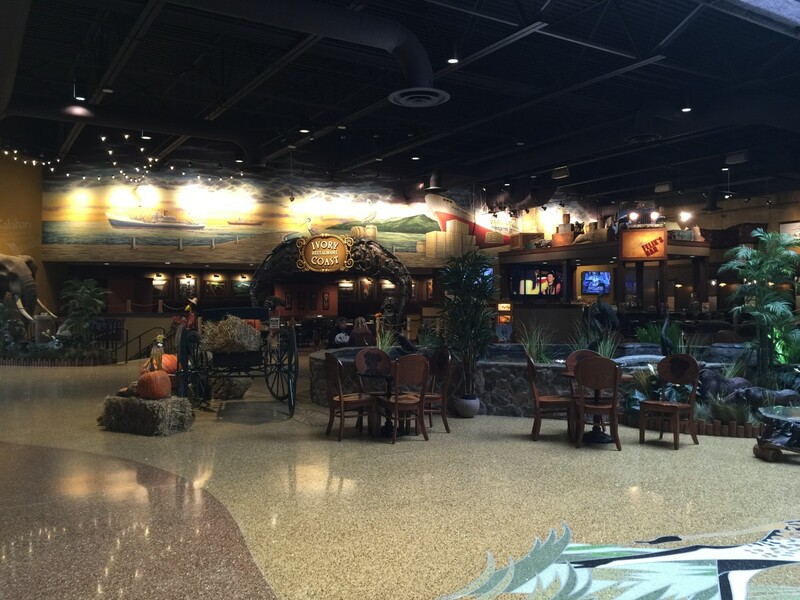 ft. arcade, a 65,000 sq. 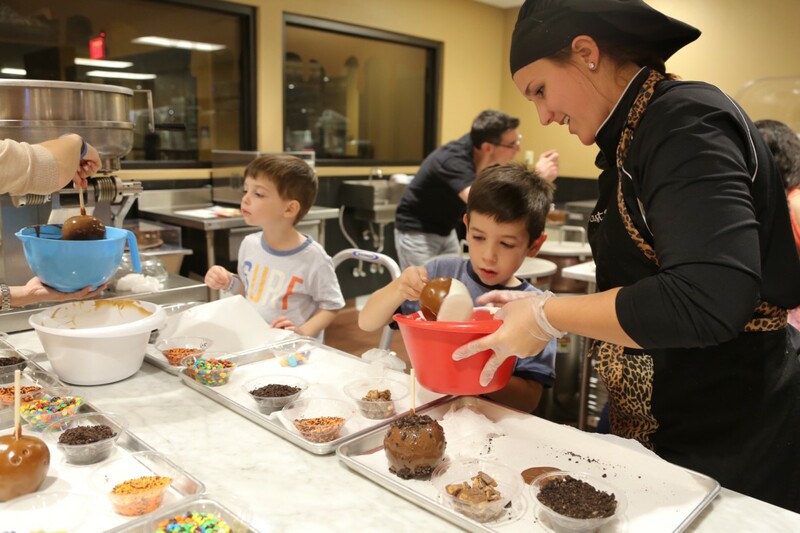 ft. convention center, 9 dining options, a spa & salon, fitness center, complimentary daily children&apos;s activities, and more. 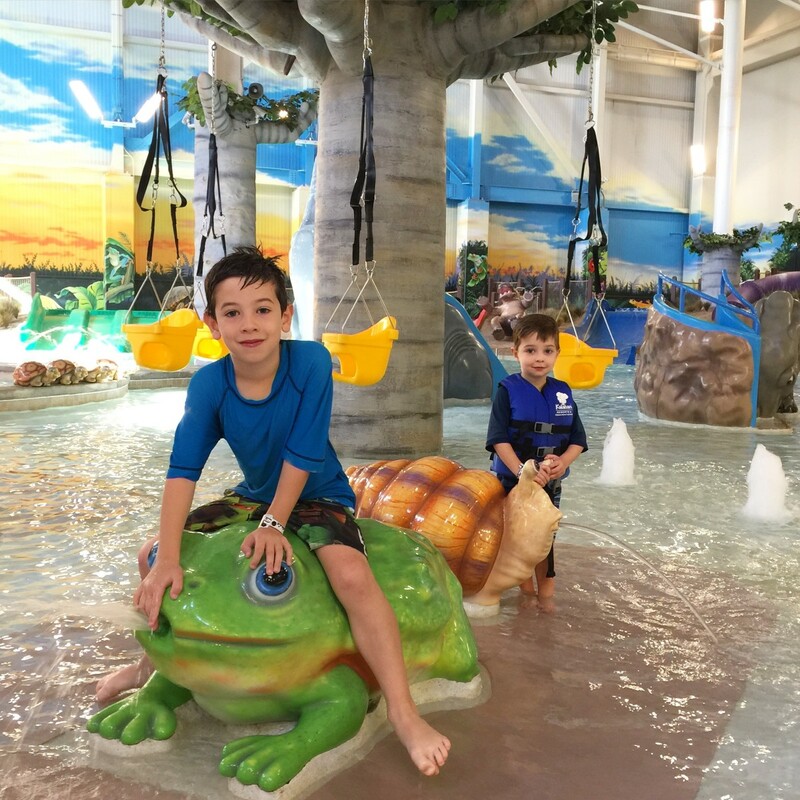 We were among the first to experience the new Kalahari Waterpark PA and I don&apos;t think my children will ever stop asking us to return! 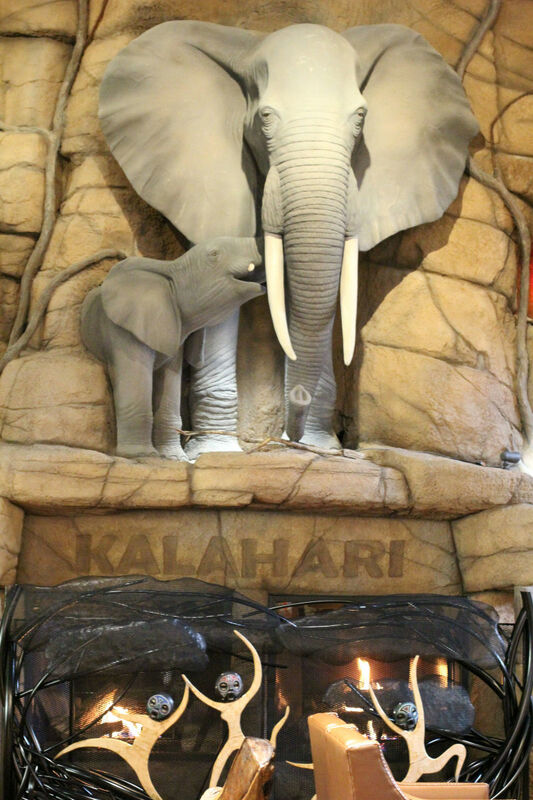 Kalahari is a unique and effortless experience with a range of family-friendly, indoor activities all on one campus. 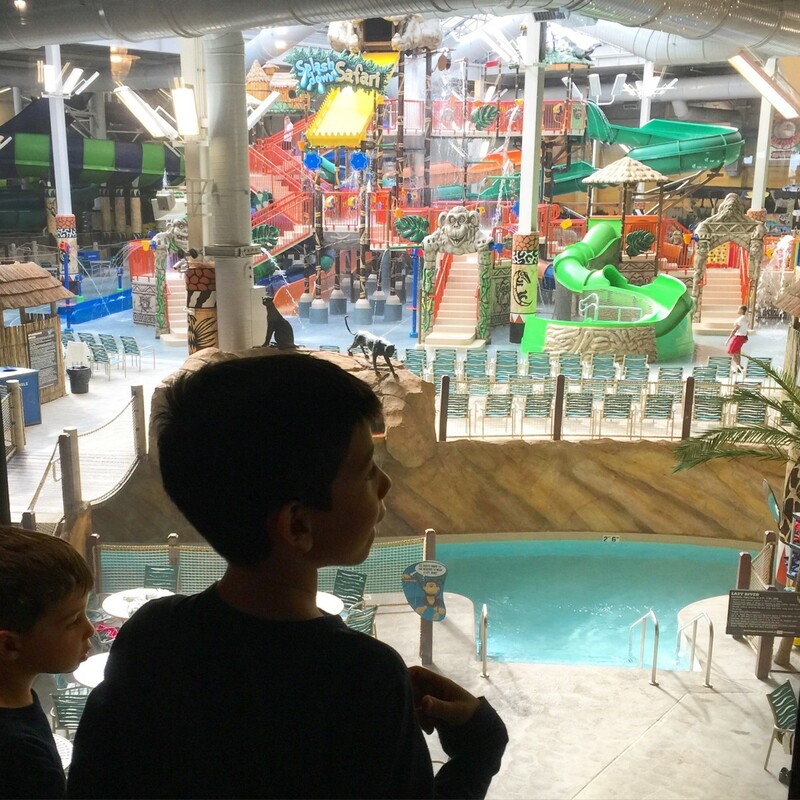 We&apos;re in the process of planning a winter ski trip and when I excitedly shared the news with Sebastian, he seemed disappointed earnestly asking, "Is there a waterpark?" 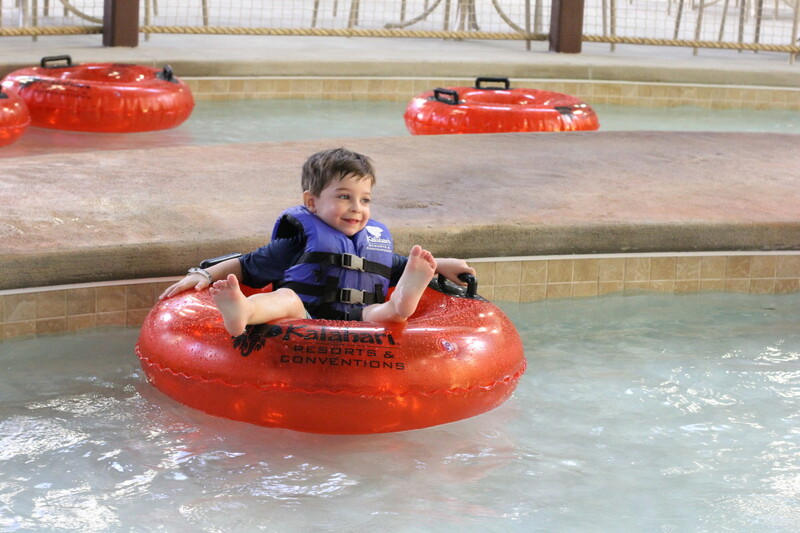 I am certain he will never forget our time at Kalahari. 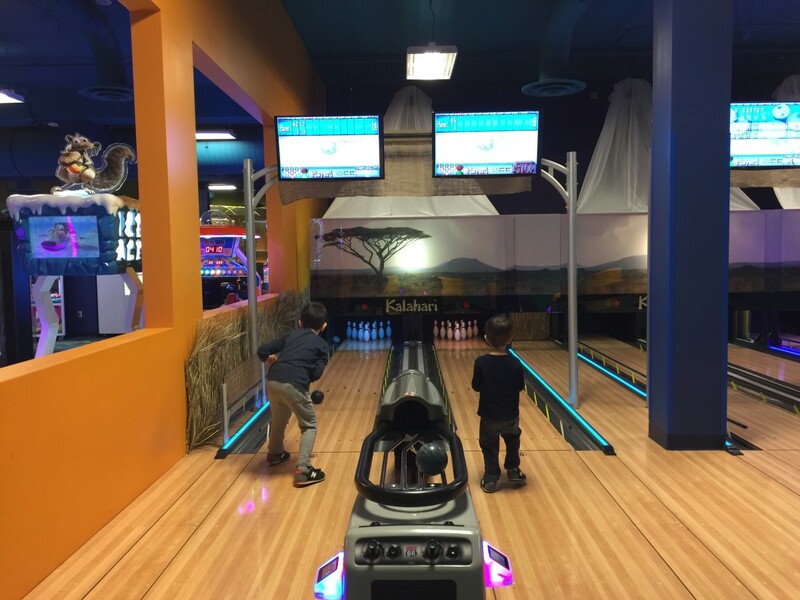 Location: The Poconos Mountains area is a great destination for Tri-State area families. 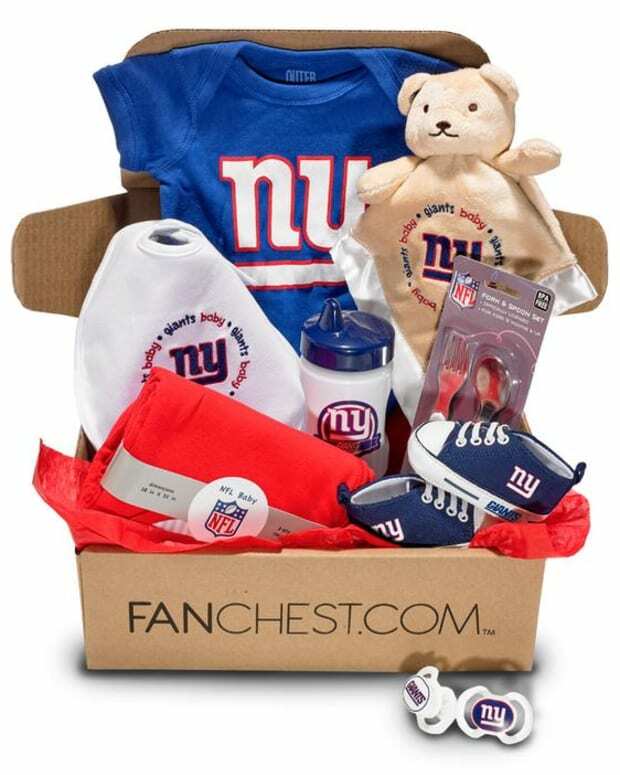 It&apos;s come a long way from heart-shaped and champagne glass bathtubs (although you can still find some honorary ones). 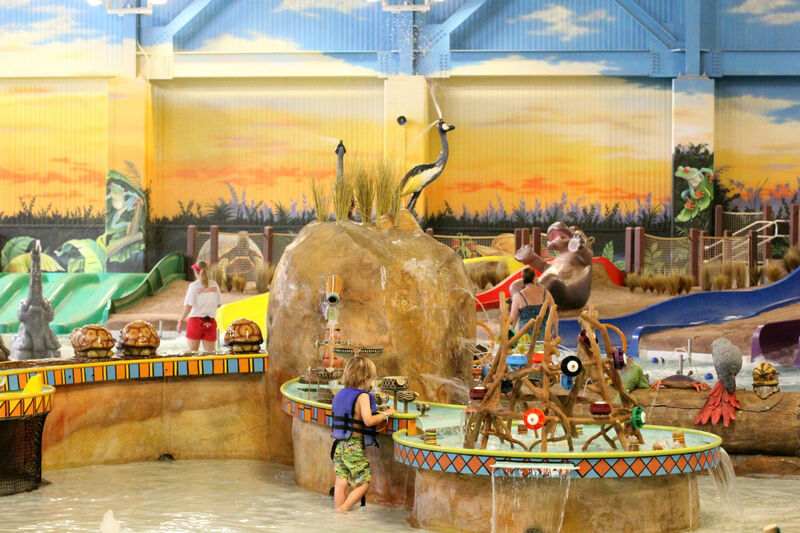 There are accommodations available at all budget levels, activities for all ages, and it&apos;s an easy, short drive. We left from Long Island mid-morning on a Thursday in October and it took us 3 hours door to door. 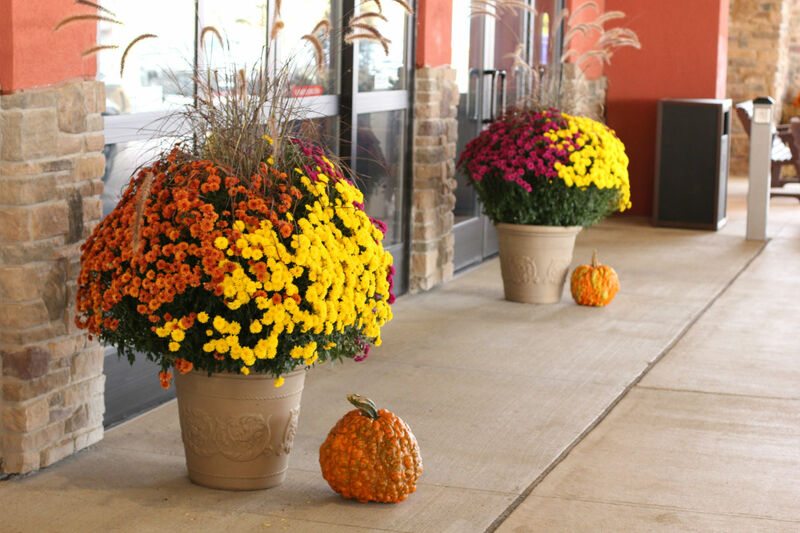 The drive is stunningly beautiful, especially in the fall and there are comfortable rest stops and restaurants nearly every exit along the way. 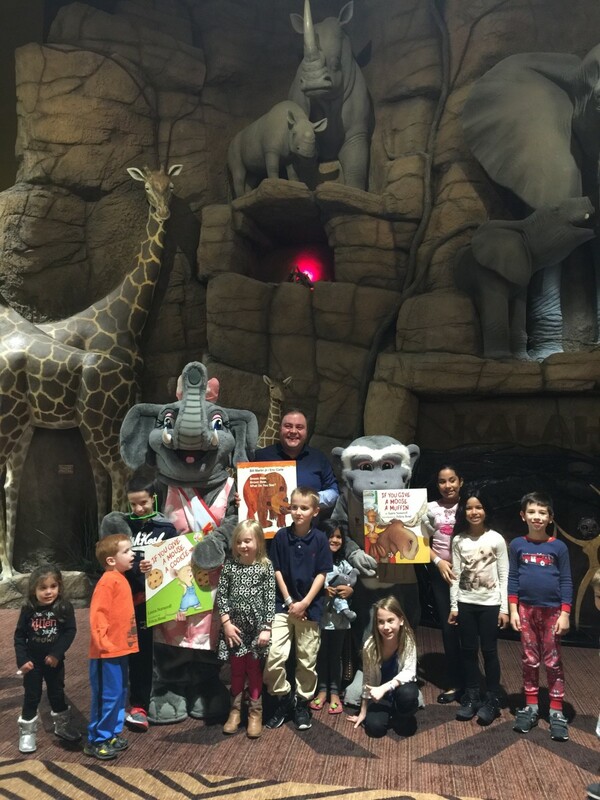 Leo couldn&apos;t take off from work so he hopped on a bus out of Port Authority Friday evening and arrived at Kalahari just over 2 hours later from Manhattan. 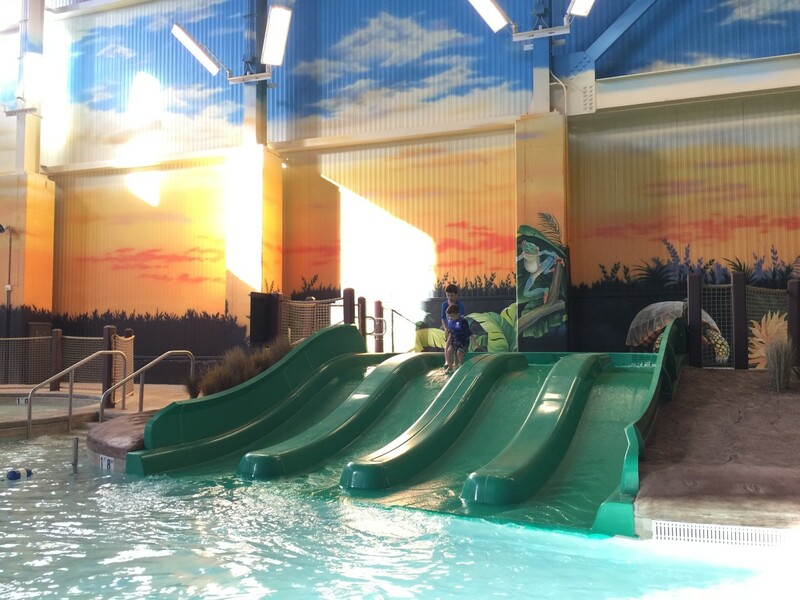 Kalahari&apos;s Grounds: I had no idea what to expect from a "waterpark in PA" and was pleasantly surprised when we arrived at Kalahari&apos;s sprawling property. 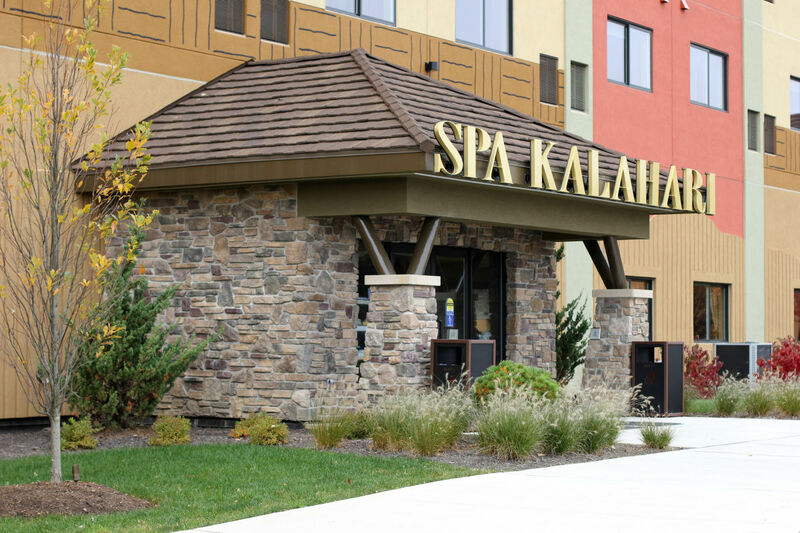 It&apos;s conveniently located right off the Interstate and looks sparkling new. 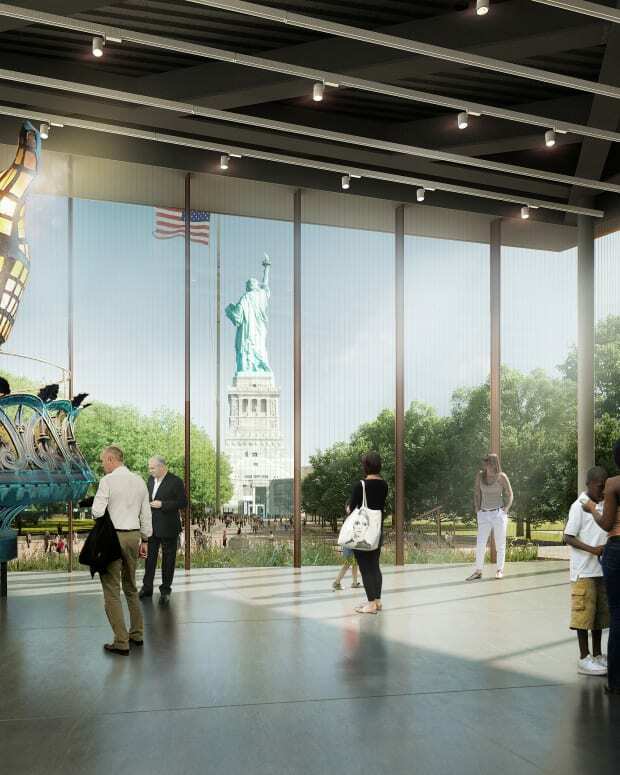 Phase II is noticeably underway, which will double the size of the waterpark and add even more rooms and amenities, but we only noticed from the outside driving up, not while enjoying the facilities. 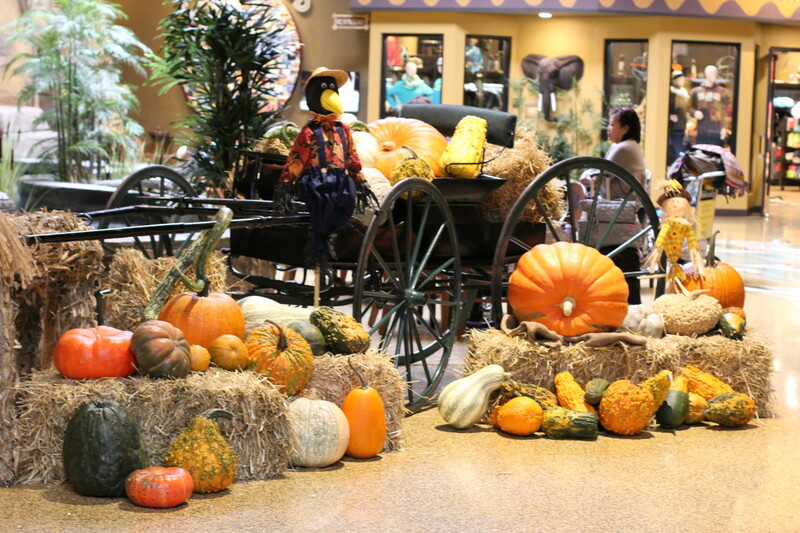 The parking lot, valet, and lobby were beautifully decorated for harvest season and we immediately noticed the African-inspired touches. 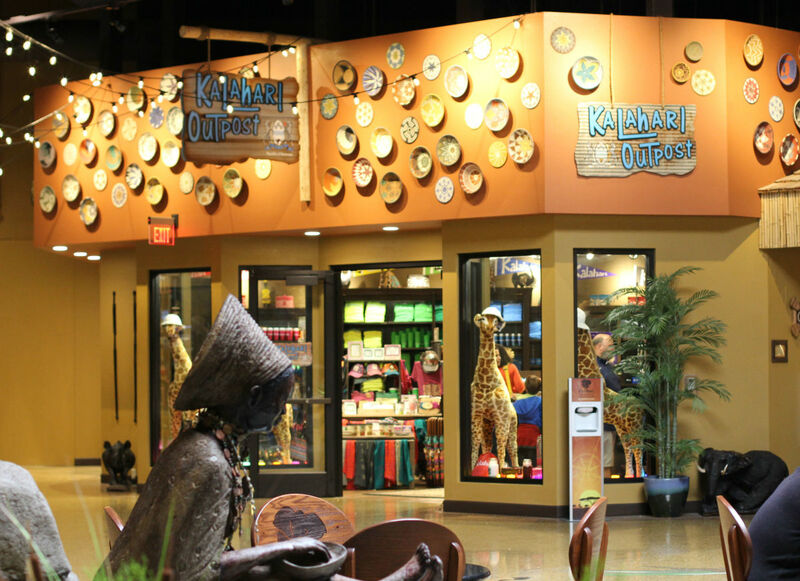 Owners of Kalahari Resorts and Conventions, the Nelson Family, traveled to Africa last year and the spirit of their inspiration is reflected in every aspect of Kalahari, from the handpicked Rwandan coffee beans that are brewed on-property, handcrafted artwork on the convention center walls, furniture placed in guest rooms, recorded music from the streets of Cape Town echoing in the resort, and original crafts available for purchase souvenirs. 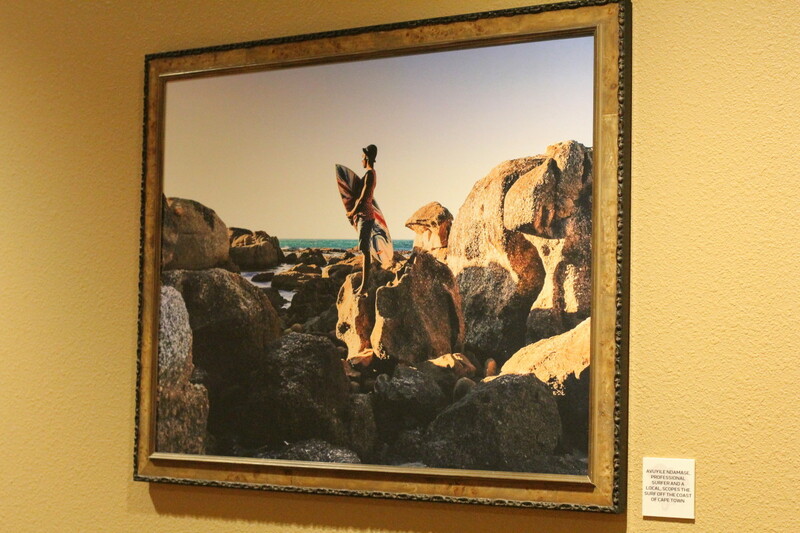 Silk thread art and original African paintings hang throughout the hallways. 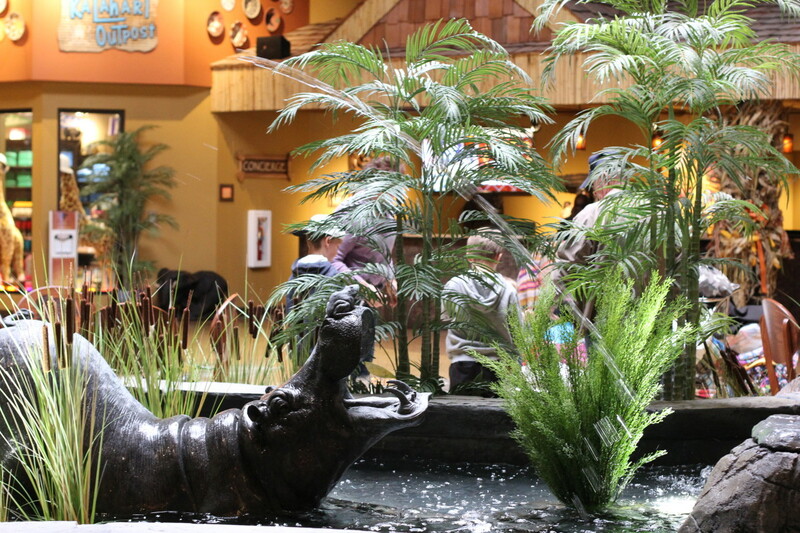 The lobby is roomy and buzzing with fountains, a gorgeous fireplace overlooking the waterpark, and access to the front desk, shops, restaurants, and the family entertainment center all from this center of the resort. 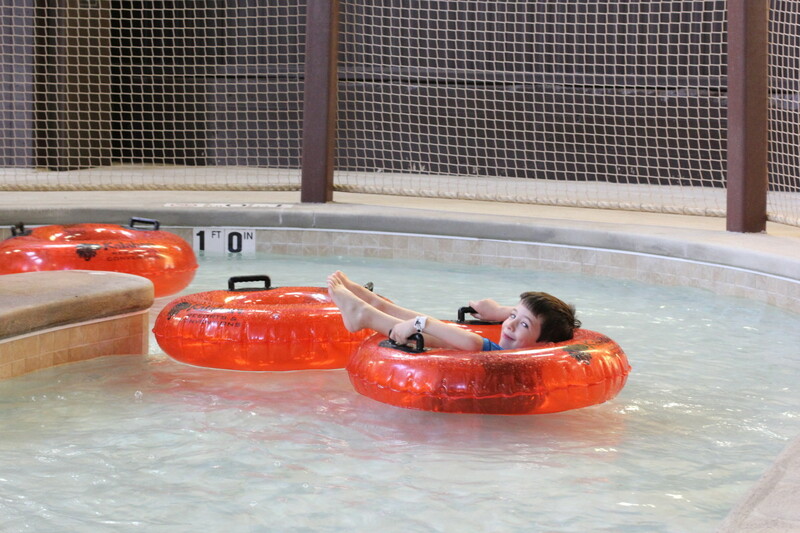 Waterpark: I thought the kids were going to pass out when they first laid eyes on the waterpark from the lobby above. I myself have never seen anything quite like it. In total, it&apos;s currently 100,000 sq. 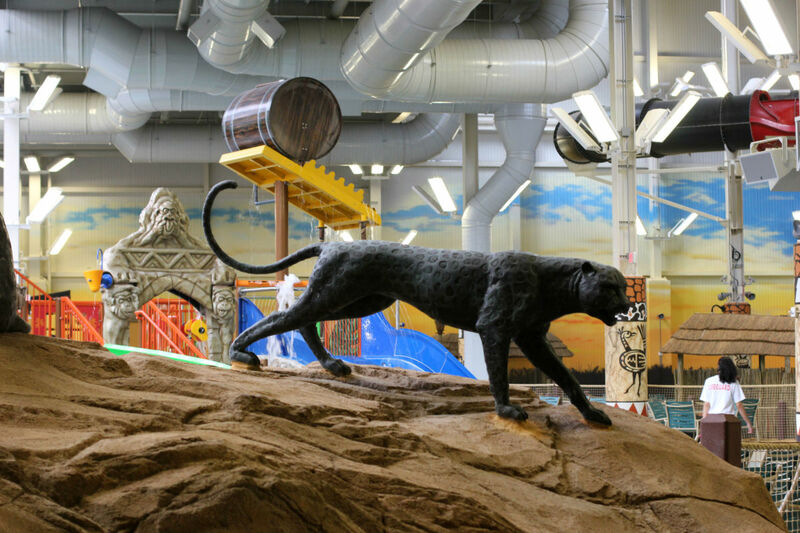 ft. of pools, waterslides, and activities, and will be doubling in size with Phase II. 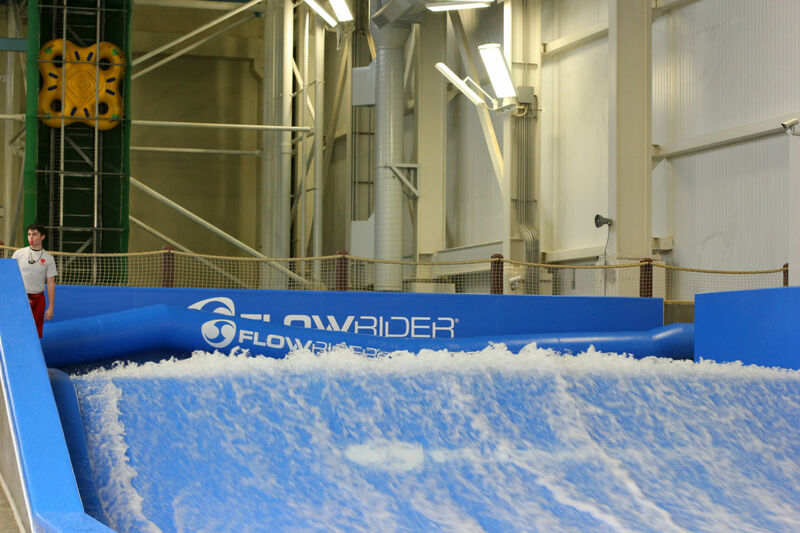 There is a retractable roof for warm weather, a FlowRider for stand-up surfing or body boarding, two relaxing lazy rivers, an indoor/outdoor family hot tub, an adult bar, basketball, and too many waterslides to count. 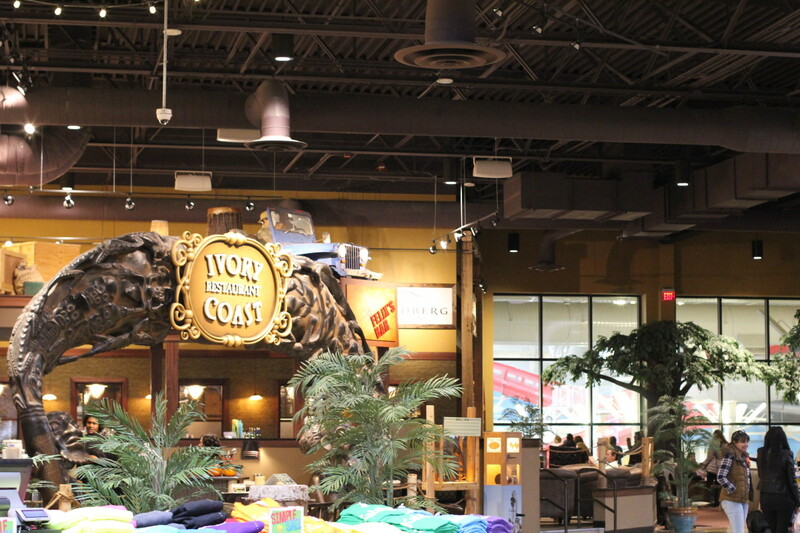 The space is warm and happy, decorated with bright colors, animal sculptures, murals, plenty of seating including private cabanas, and lockers for storage. 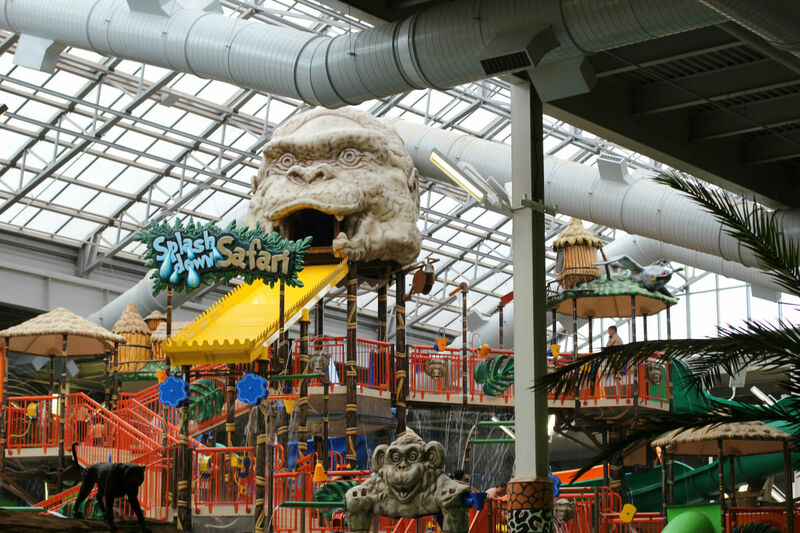 My biggest concern about the waterpark with two small children was safety. 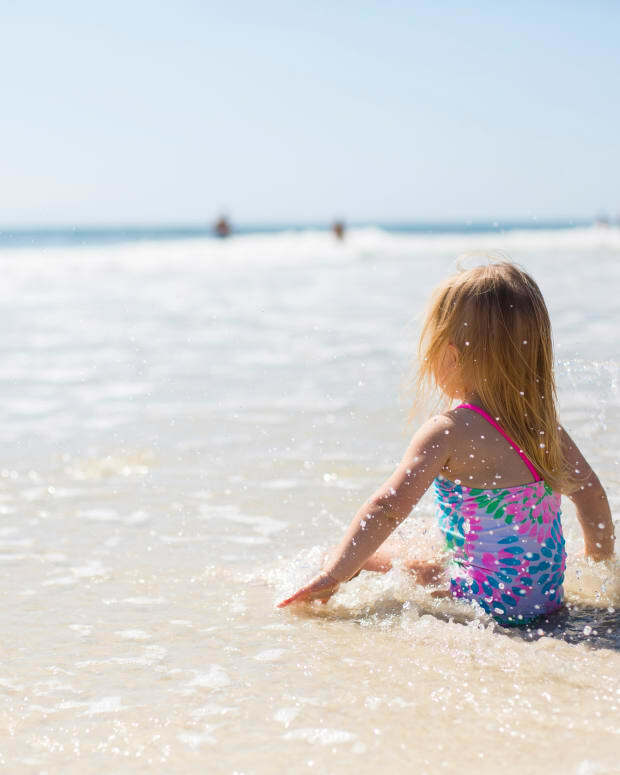 My fears were immediately put to rest when I saw the expansive children&apos;s area that was no more than 2-feet deep, the abundance of life vests and requirement of guests under 48 inches to wear them, and the sheer number of diligent lifeguards on duty. 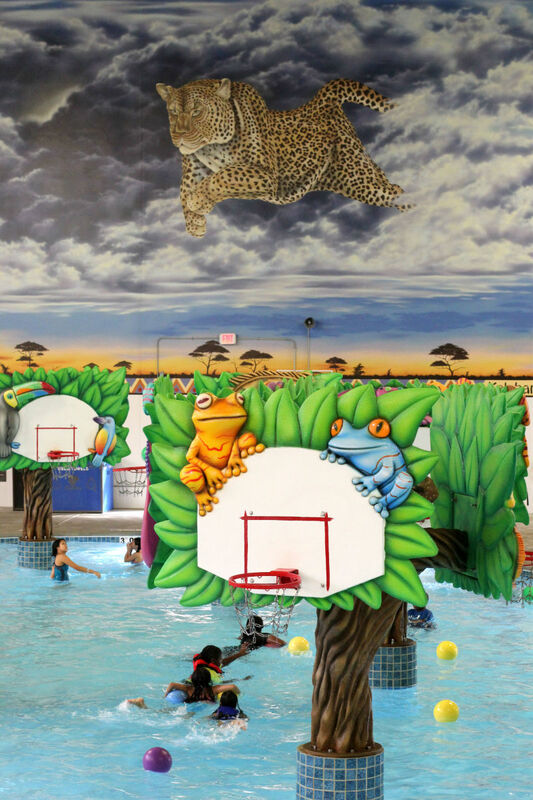 I have been to a local waterpark before and it was not nearly as toddler-friendly. There are even swings and seats in the water for babies! 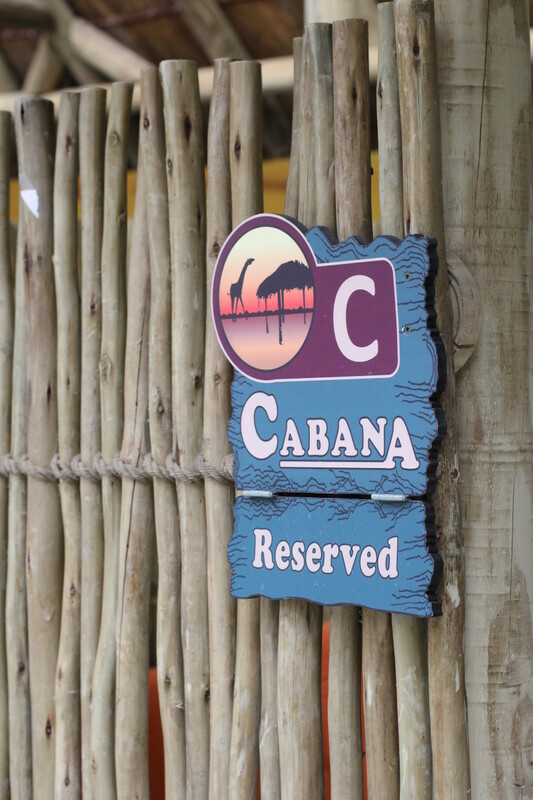 The cabanas are a really nice treat and feature couches, a television, safe, and mini fridge with drinks, but there are lockers and plenty of seating throughout the park. 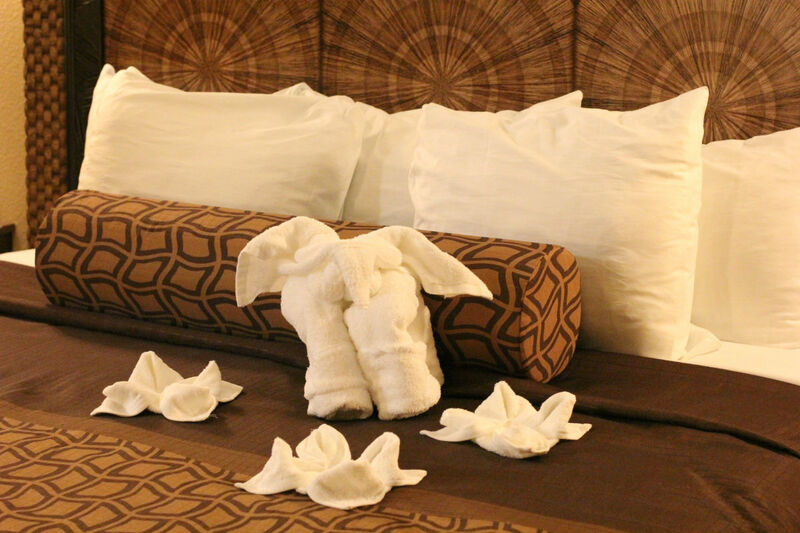 Towels are available all over and the waterpark is open to guests without staying overnight. 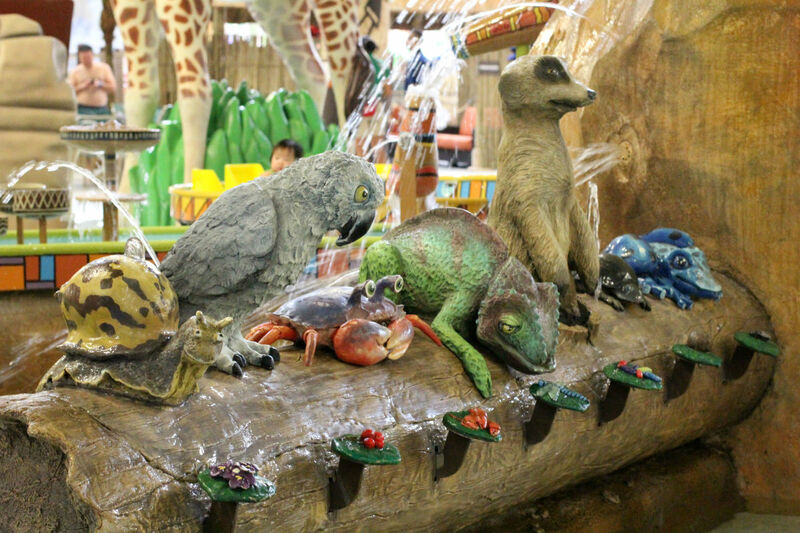 Arcade: We spent the majority of our time (or at least it felt that way) in Kalahari&apos;s 30,000 sq.ft. 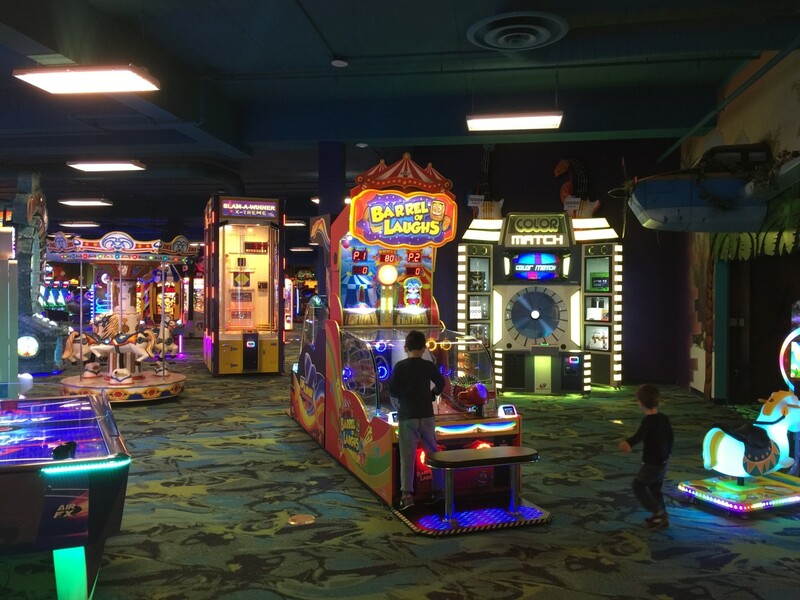 arcade and family entertainment area. 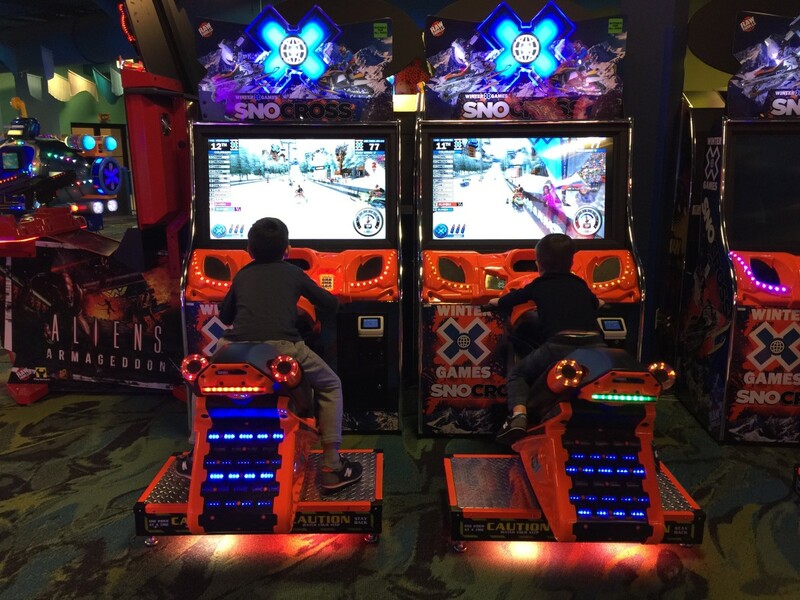 My children are all about games these days and this arcade has it all. 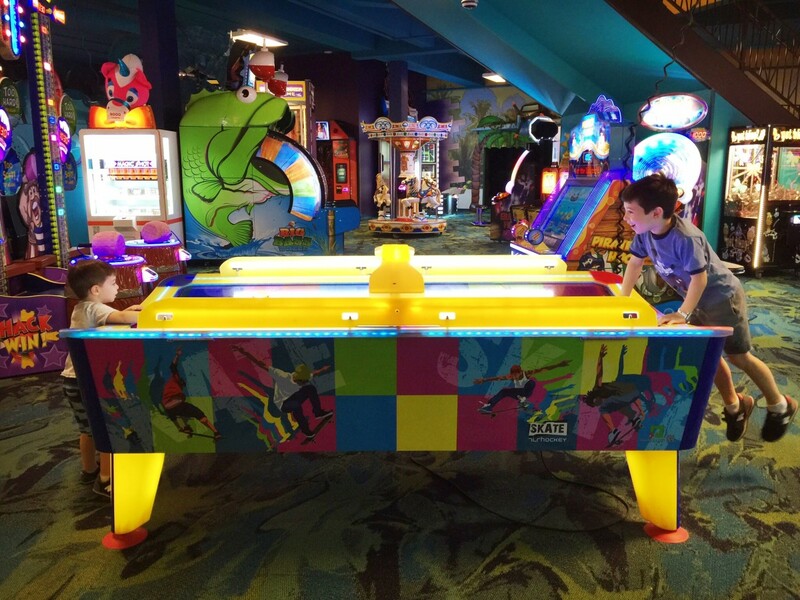 There&apos;s video games and contest games but also a Mini-Bowling Alley, Blacklight Mini-Golf and an XD Dark Ride 5-D Theater. 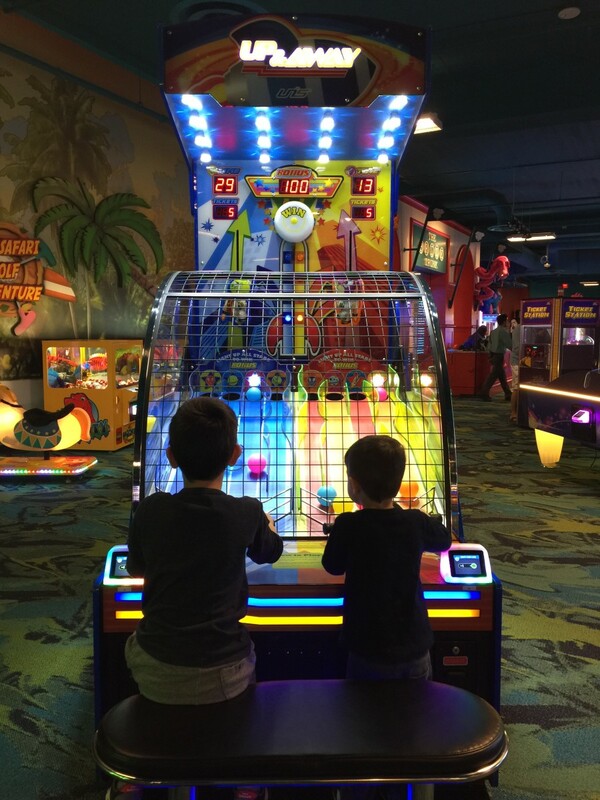 We ended up with well over 5,000 tickets and the kids went home with some essentials from the redemption shop like spinning disco lamps and a Magic 8 Ball. 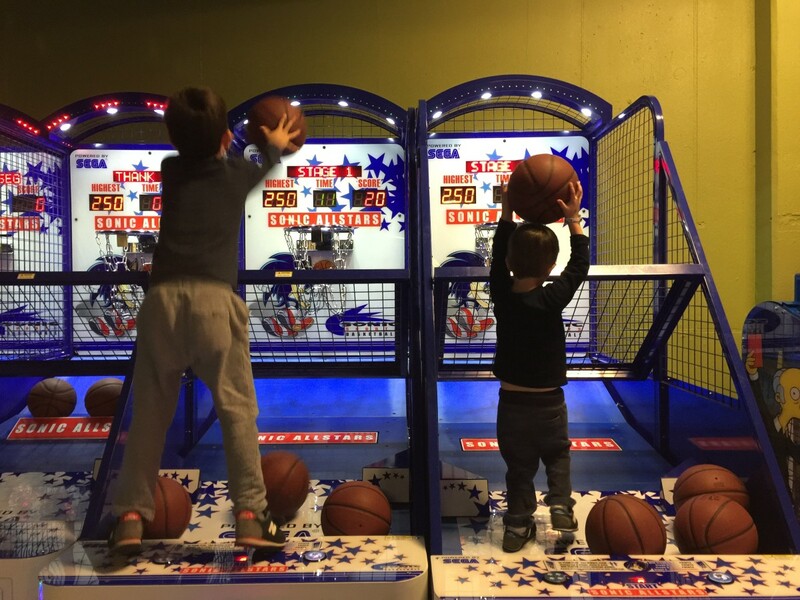 The kids couldn&apos;t get enough. 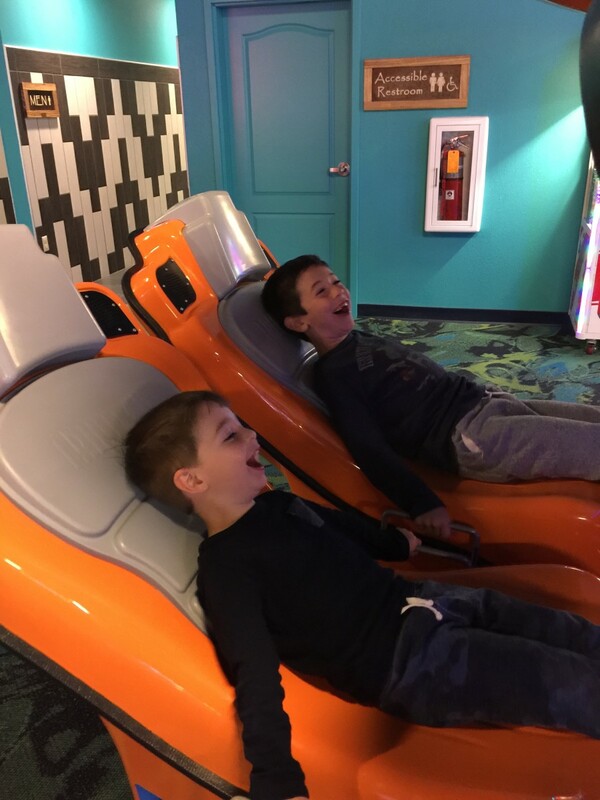 It&apos;s worth noting that you can&apos;t get to and from the waterpark without walking through the arcade so be sure to budget for the game cards. 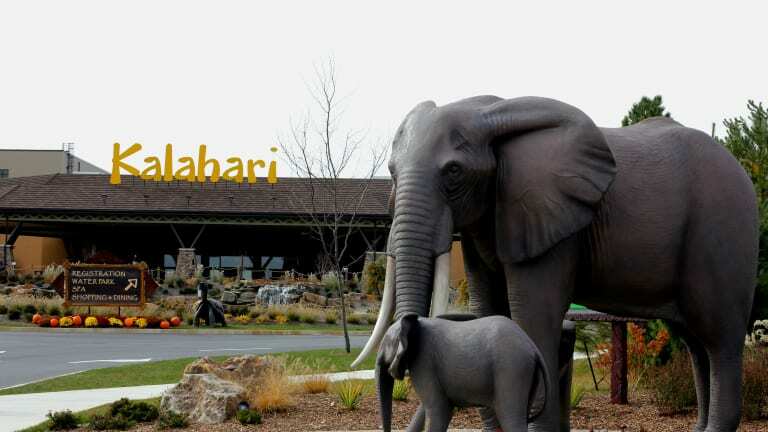 Rooms: There are 457 guest rooms and suites at Kalahari. 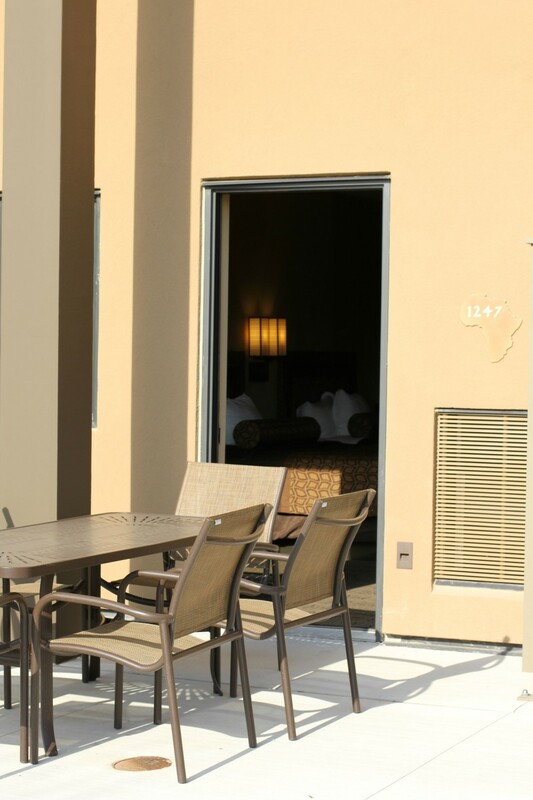 We stayed in a Two Room Family Suite that has a fireplace, one king size bed, two queen size beds and a queen size sofa sleeper, and an outdoor patio area. It was more than enough space for our little family of four. 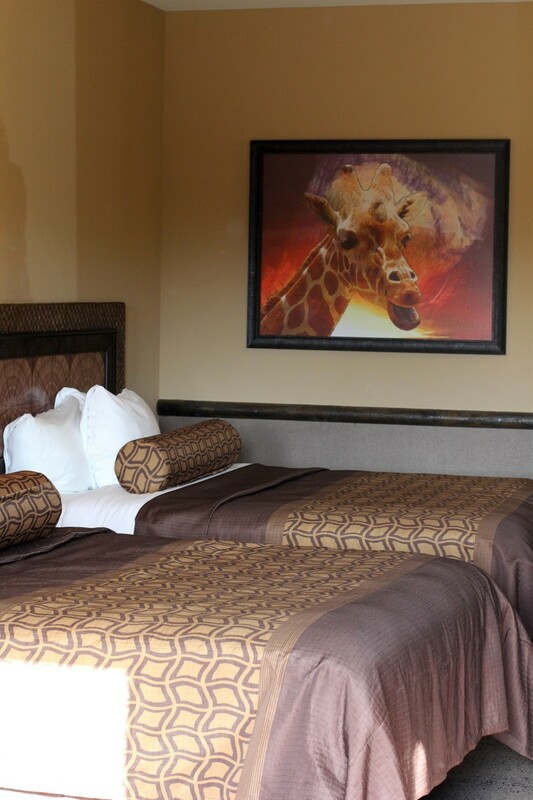 The rooms are tastefully decorated in browns and creams with African-inspired prints and paintings. 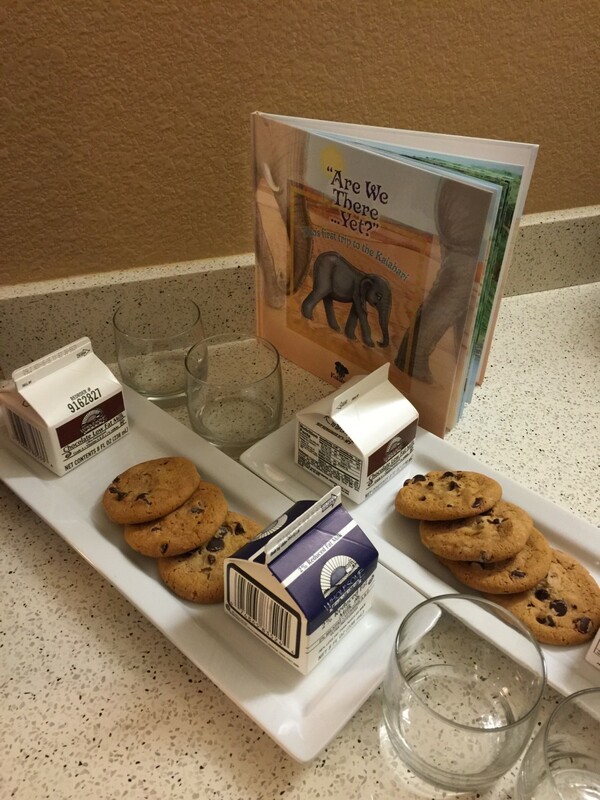 Little towel animals were left on the bed each night, which delighted the kids and they received a special book with milk and cookies. We also got a glimpse at one of the penthouse suites, which would be perfect for families traveling together. 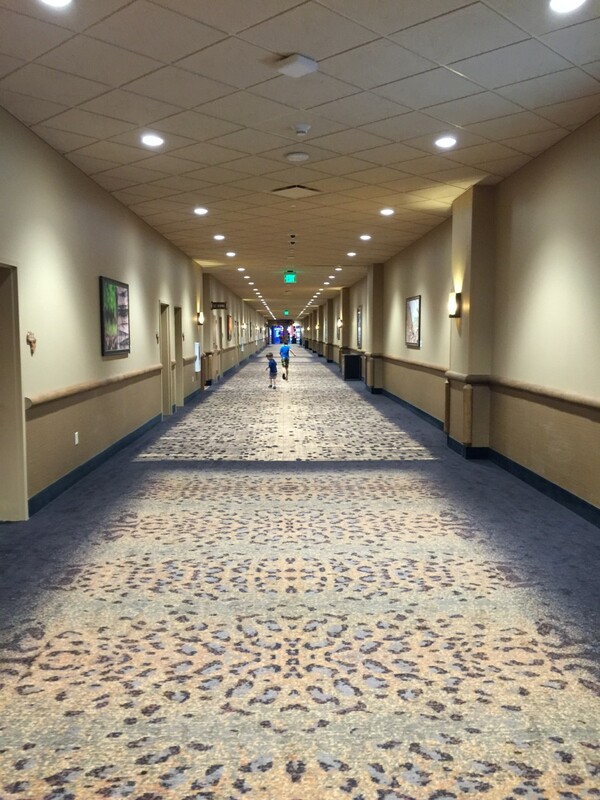 The hallways are extra wide, which makes running down them even more fun, with animal print carpeting and African art and textiles hanging on the walls. More details on room options here. 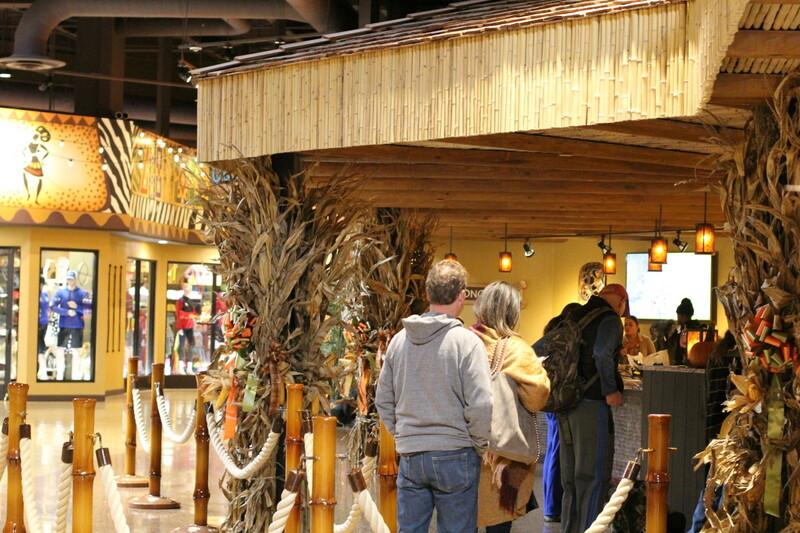 Food: There&apos;s no shortage of food choices at Kalahari. 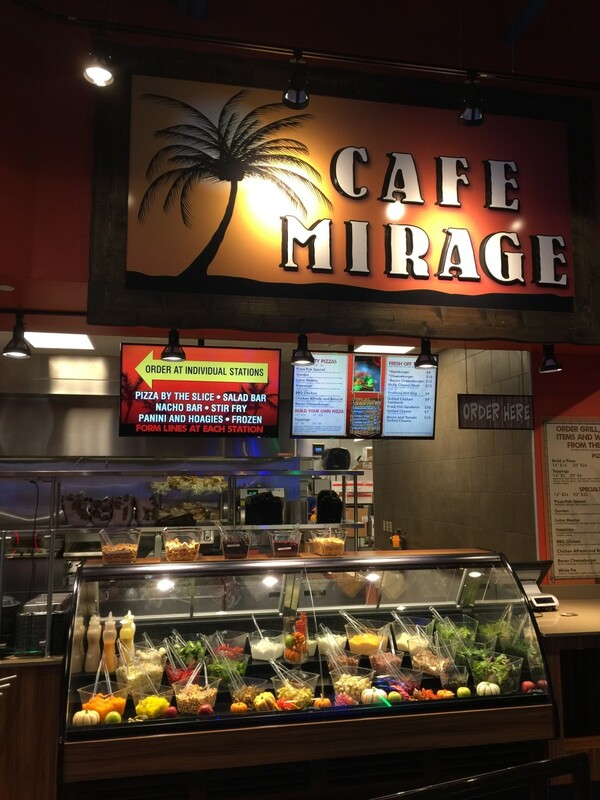 There are 9 dining options from signature restaurants to casual cafés. 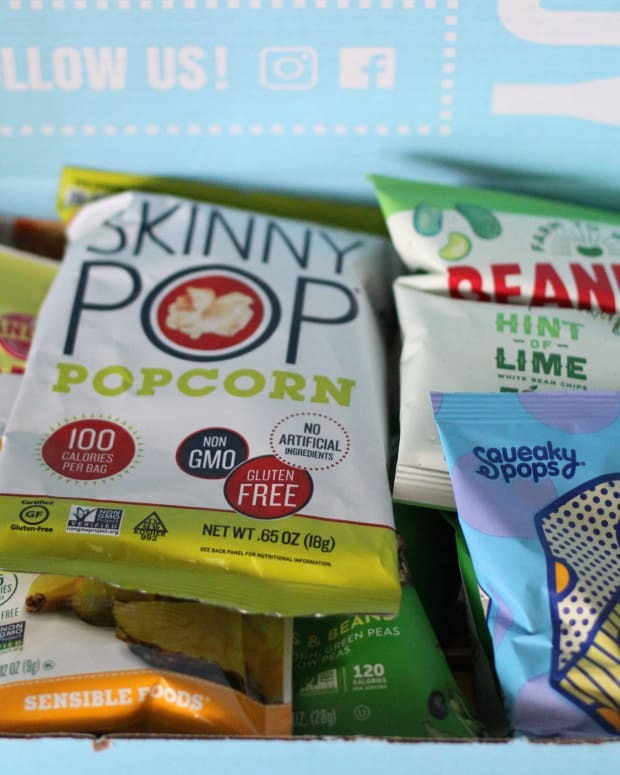 We sampled quite a bit from lunch and dinner at Brandberg, to breakfasts at Ivory Coast to in-room pizza delivery and enjoyed every last bite. What struck me most was how accommodating the restaurants are to children. While I&apos;m content with maple syrup for my flapjacks, the 24-hour Ivory Coast understands that kids may not be and offers a variety of flavors from boysenberry to blueberry. 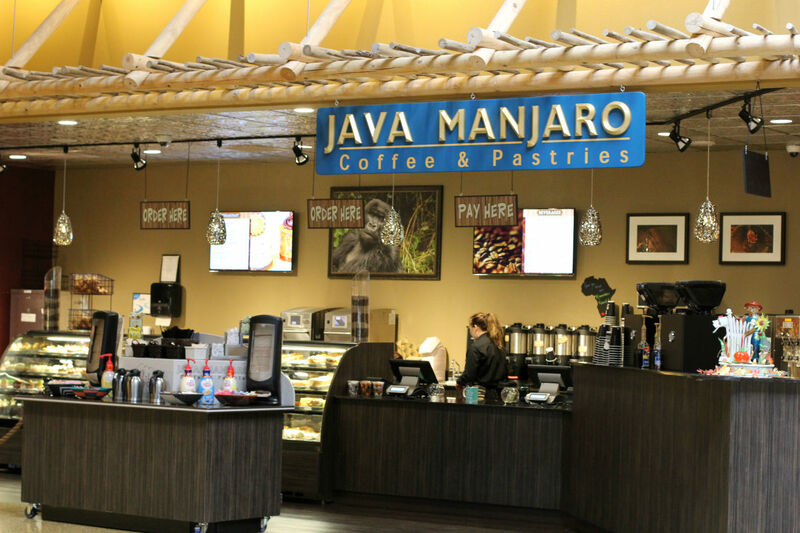 They serve soy milk and there was always a kid menu, which anyone with small, picky kids appreciates. 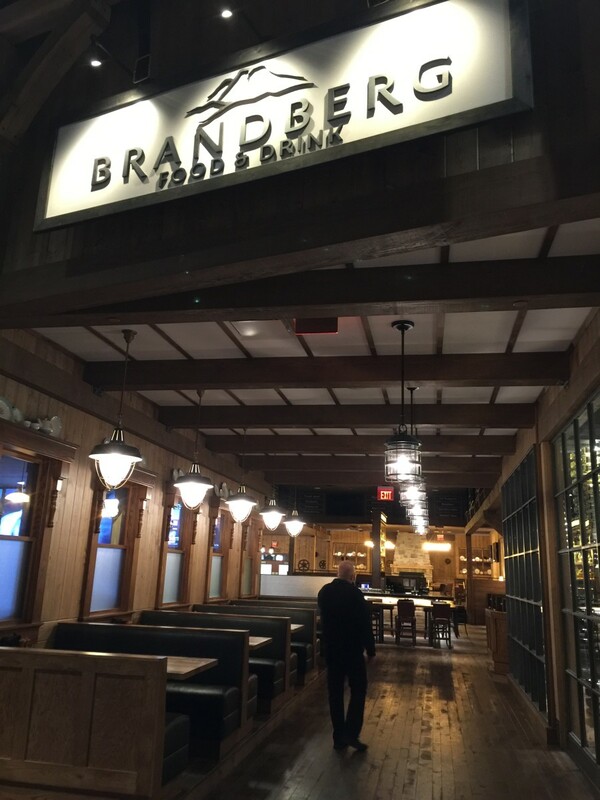 My personal favorite is Brandberg, a cool gastropub with an extensive food and drink menu. 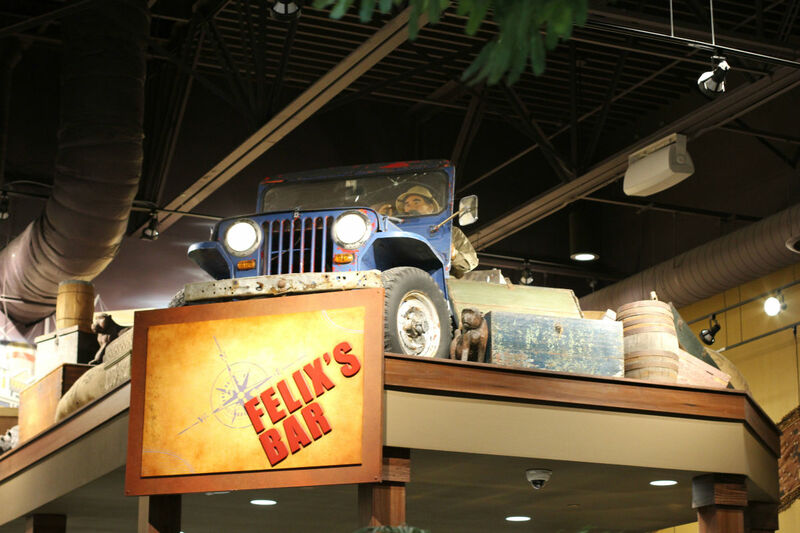 The decor is chic and modern and the food is upscale classic. 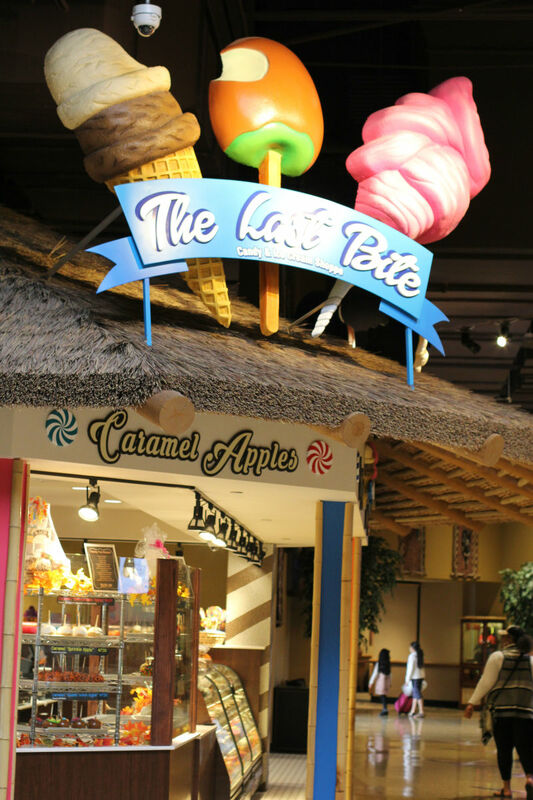 The kids&apos; favorite is The Last Bite, a candy shop with hand-dipped chocolate, caramel apples, homemade fudge, salt water taffy, ice cream, and a candy bar. Pizza from the delicious Pizza Pub is available for in-room delivery, but Kalahari doesn&apos;t yet have room service. We&apos;re big on room service when we travel with the kids, especially for breakfast so hopefully that is something considered in the future. 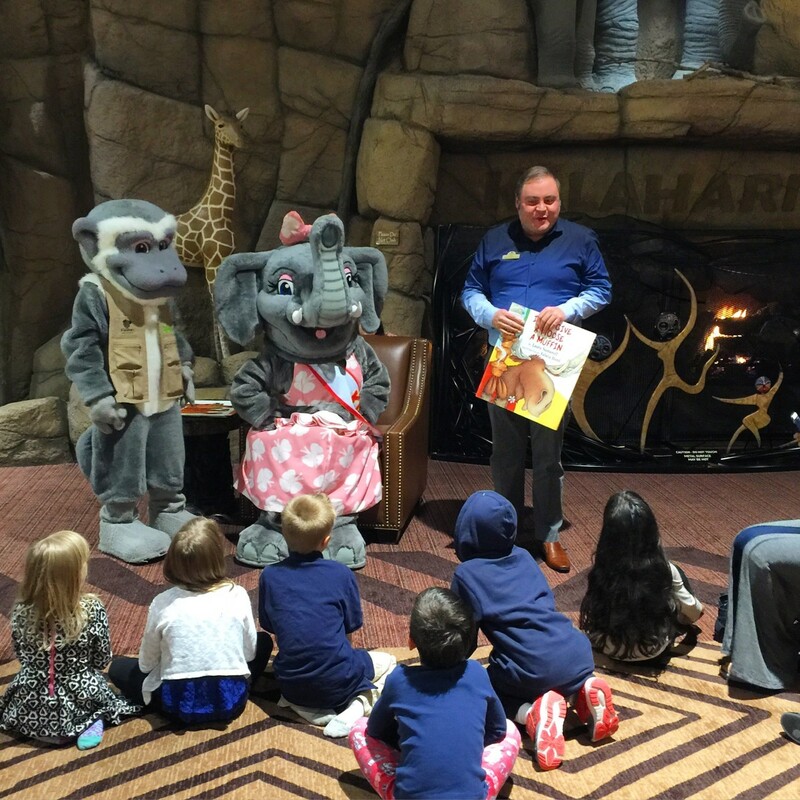 Children&apos;s Activities: Kalahari knows kids so it&apos;s no surprise that it offers an extensive complimentary children&apos;s activity schedule each and every day. Sebastian and Lucas had a blast decorating pumpkins and making a sugar body scrub at the spa (while I enjoyed cocktails in one of the penthouse suites, shh), dipped and decorated their own juicy candy apples at The Last Bite, enjoyed a fireside bedtime story with Kenya the Elephant and friends, and dined again with the characters during a Sunday morning breakfast. 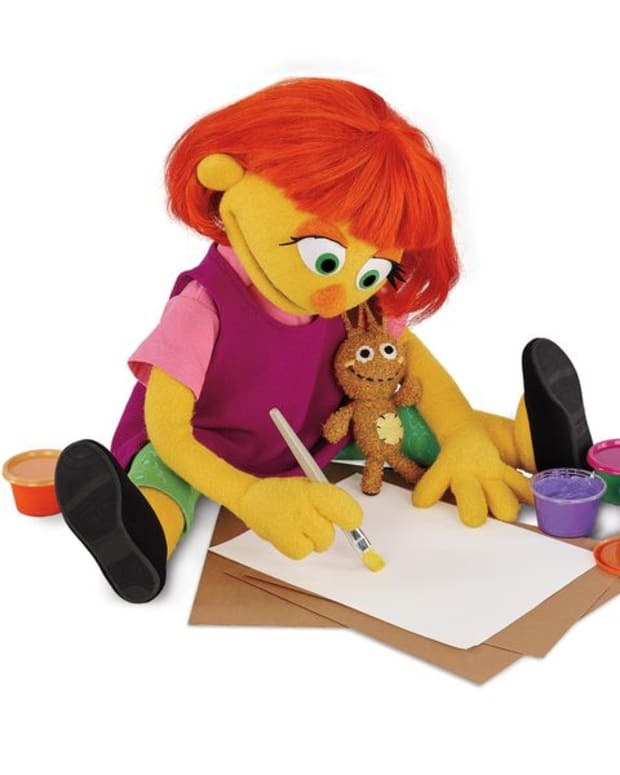 It was all designed to make them feel special and keep them occupied. They were so exhausted each night, they were asleep before their little heads hit the pillows! 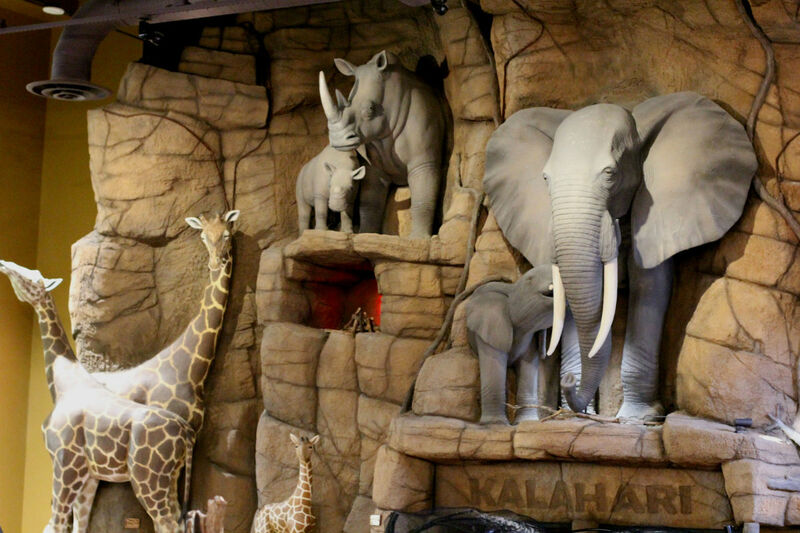 The one aspect of activities I think Kalahari could expand on is outdoor adventures. 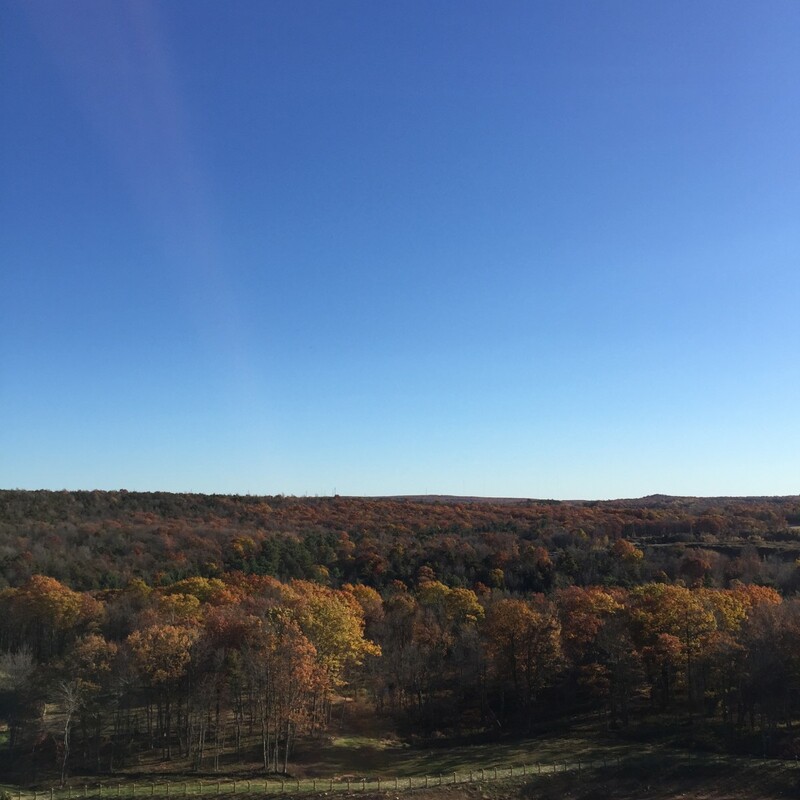 With the beautiful Poconos Mountains as a backdrop, I would like the option of being outdoors as well to either go hiking or horseback riding, etc. 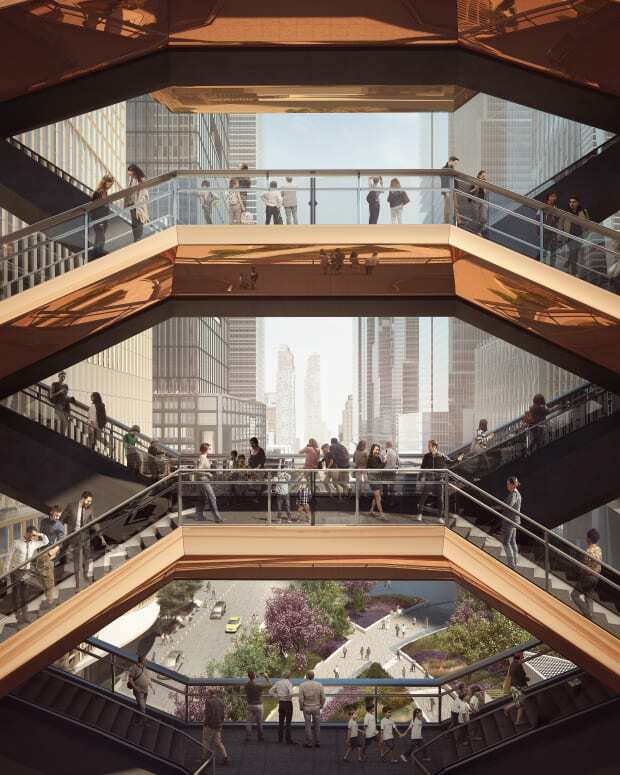 Perhaps they will develop some outdoor programming in the future, which would entice us to stay longer than two or three days. 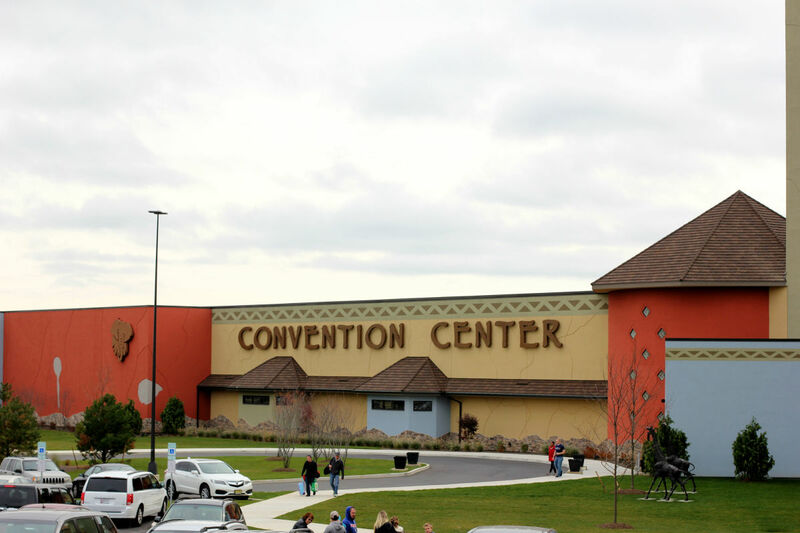 Convention Center: The Convention Center at Kalahari features 65,000 sq. ft. of flexible meeting space for events both large and small, along with award-winning catering and state-of-the-art technology. 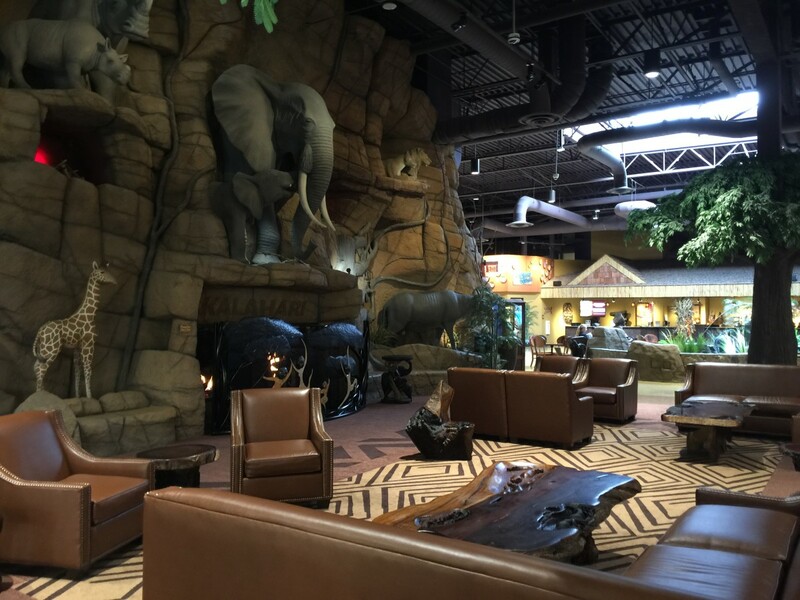 I can&apos;t say I&apos;ve been to that many convention centers, but Kalahari is by far the most unique and beautiful that I have experienced. We had the Sunday morning character breakfast in a Convention Center room and it was really professional and nice. 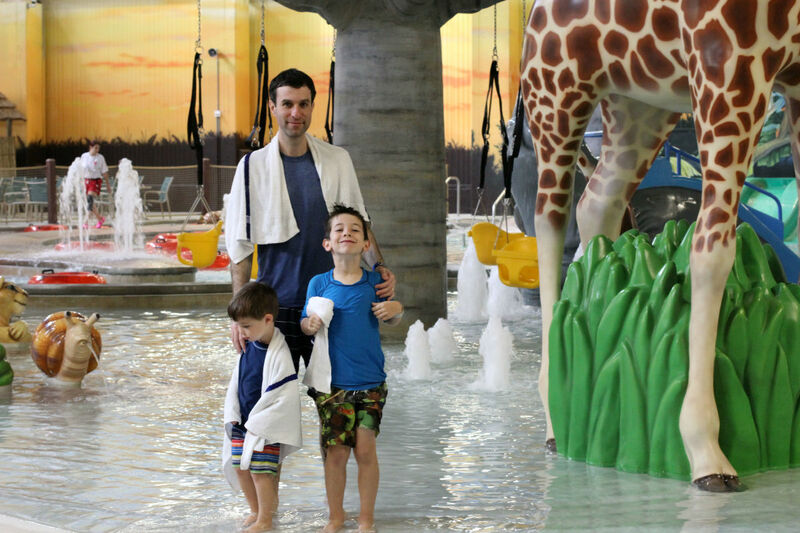 What a fun idea to have a convention in a resort that has such amazing family activities for business and pleasure. Spa & Salon: Unfortunately, since Leo arrived late on Friday, I didn&apos;t have time to partake in the spa activities but I did tour the spa and the salon and the Rejuvenation Sanctuary looked heavenly. 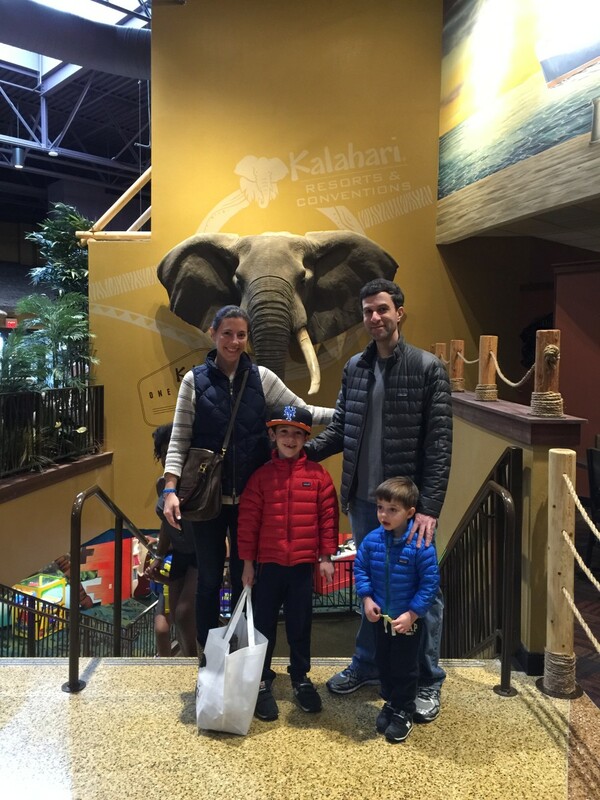 The next time we visit Kalahari I will be sure to budget some alone time! Ditto on the fitness! 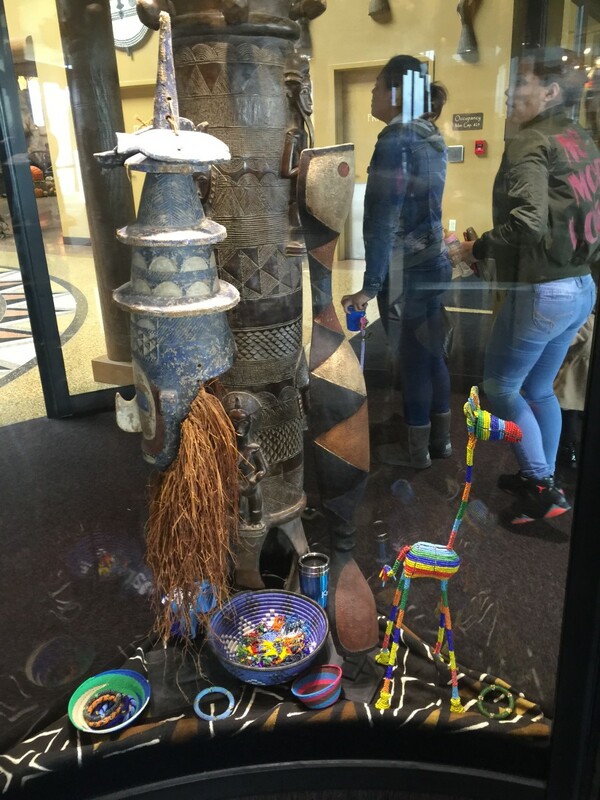 It&apos;s remarkable to see our children get older and manage more adventurous travel activities. 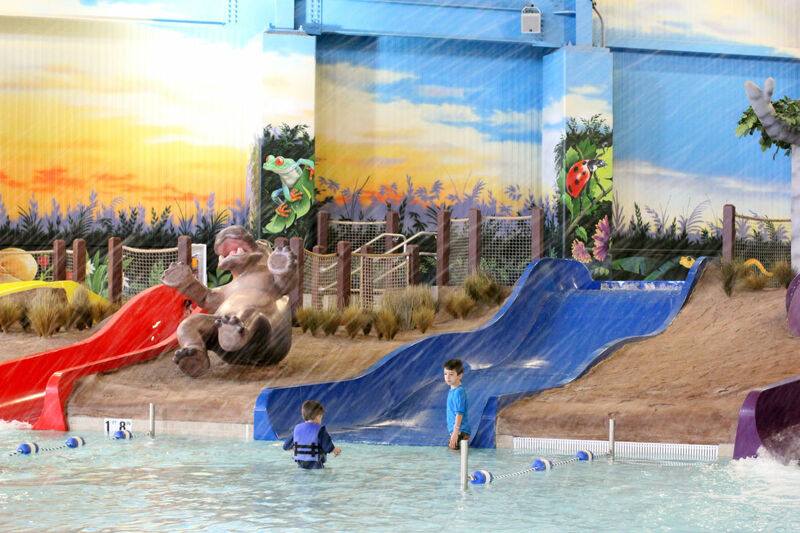 Kalahari is the perfect destination for their age group. 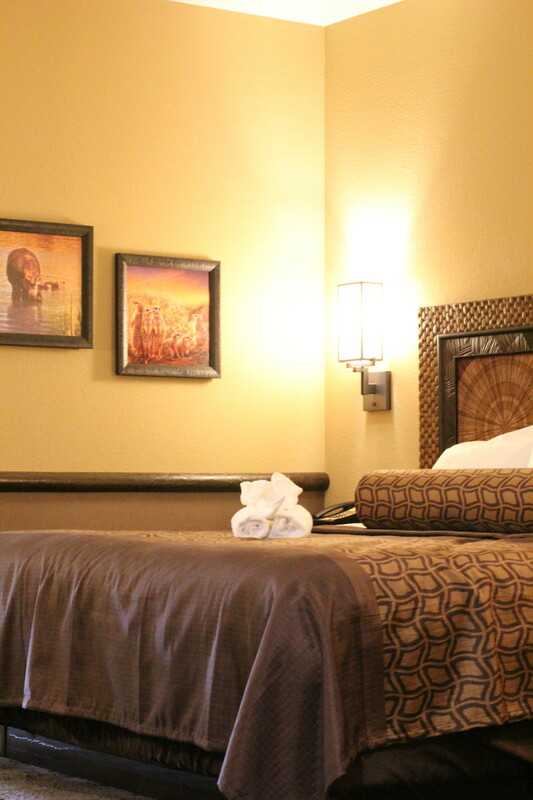 It&apos;s comfortable and convenient, with everything you could want from a family resort all under one roof. I hope you find it as enchanting as we did! 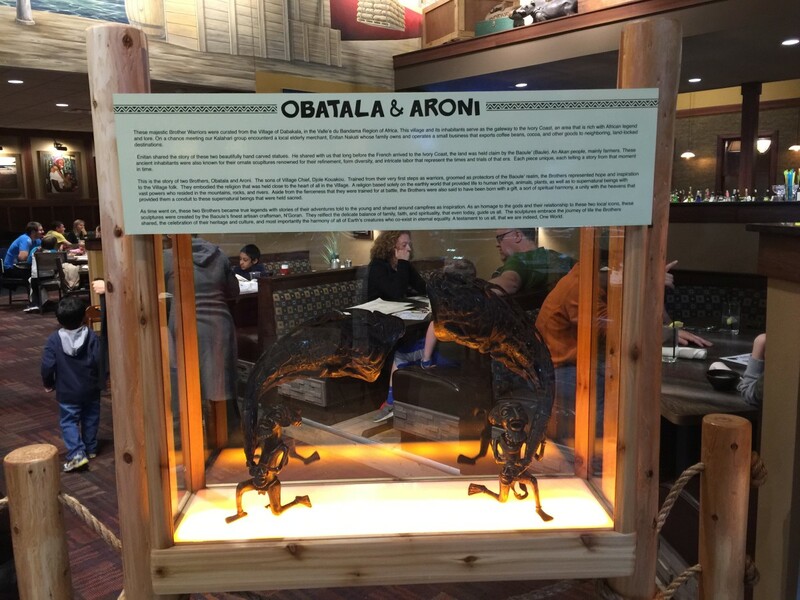 Consideration provided by Kalahari Resorts & Conventions.